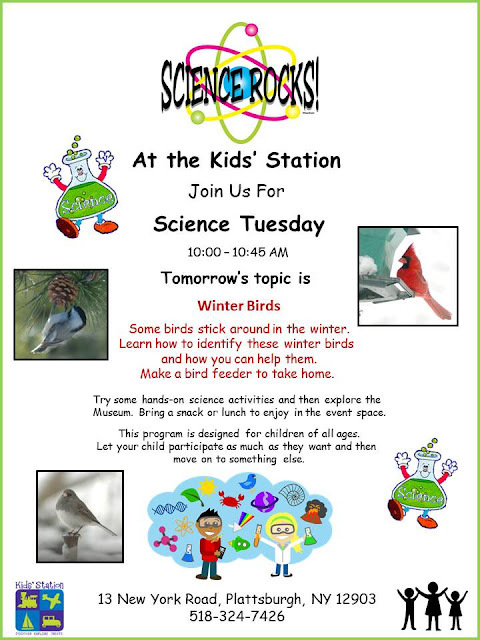 Stop in and check out Science Tuesday. Important notice about Science Tuesday. Important! Due the inclement weather and road conditions the Kids' Station will be closed today. We apologize for any inconvenience. Time to make Snow Angels! 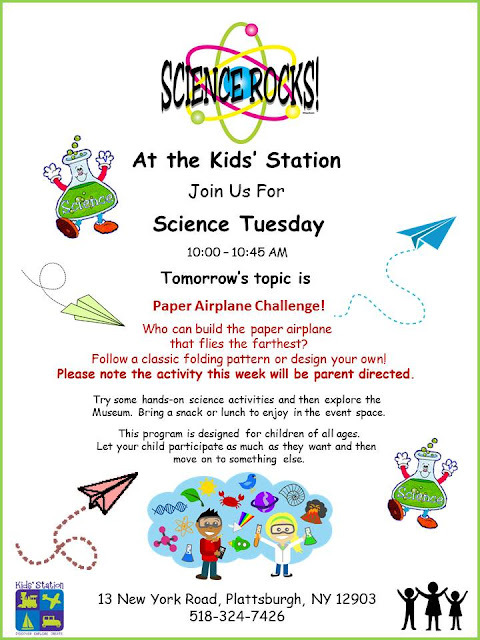 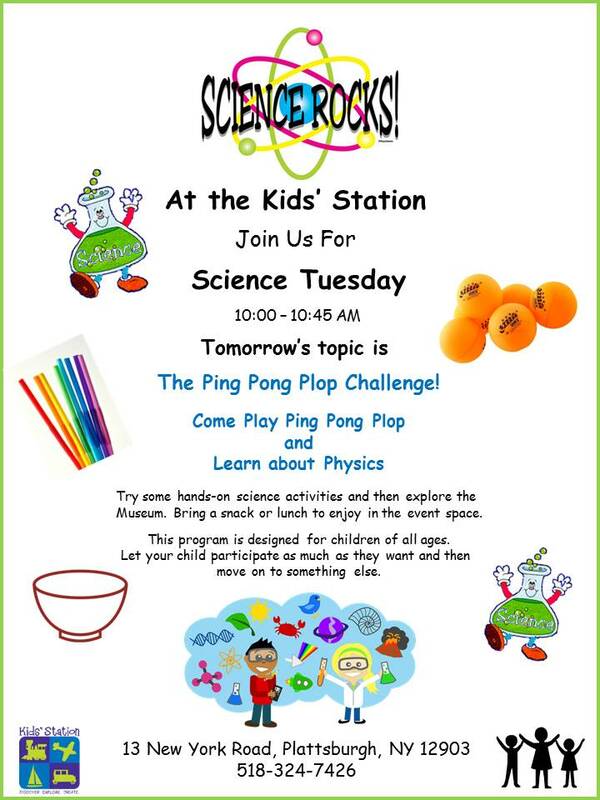 Tomorrow is Science Tuesday stop in and check it out. 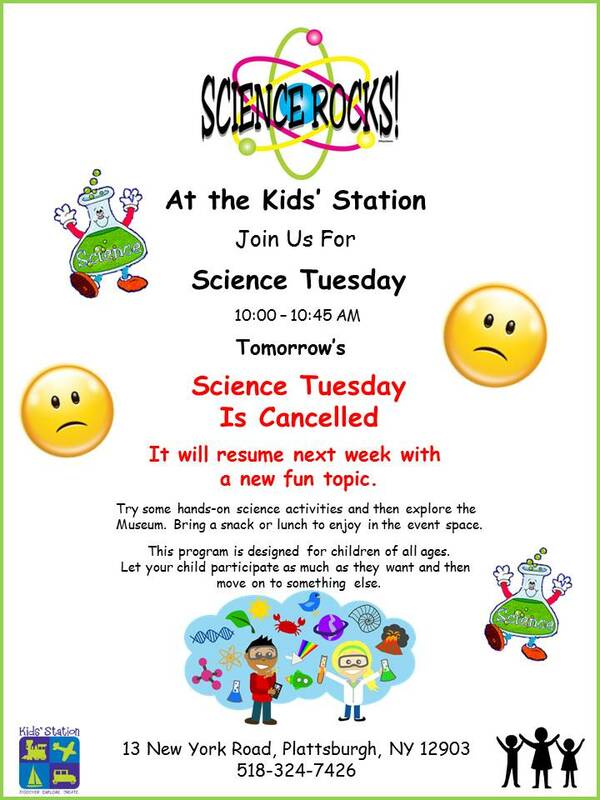 IMPORTANT - Due to the inclement weather the Kids' Station will be closed today. 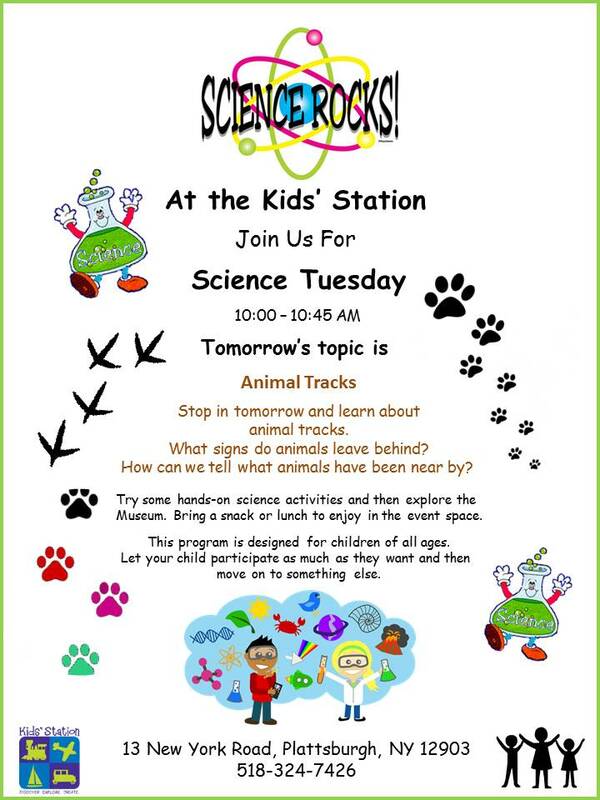 Stop by the Kids' Station and check out Science Tuesday.